May 17th 2011, Worldwide – Change your diet, lead a healthier life AND reduce your carbon footprint. This might be the highlight of our first e-cookbook that is to be launched this Friday, May 20th, in Istanbul, Turkey. 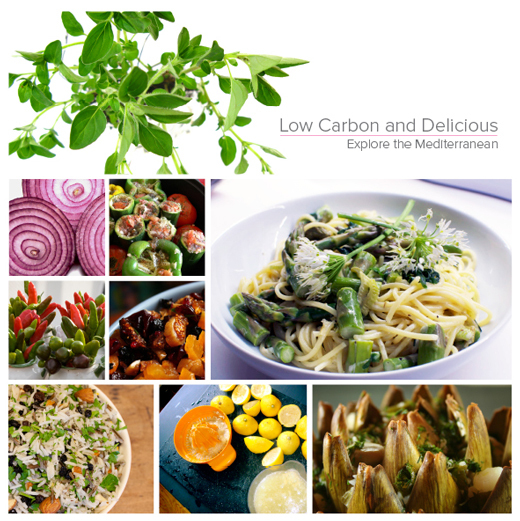 With its original version in English, the cookbook shares over 50 recipes from 11 countries, providing a simple insight of what “low carbon food” really means and how anyone can make a positive impact on the environment from their own kitchen. A variety of recipes – from vegetarian to vegan – offers a great way to explore other cultures and climates, while having fun creating healthy meals. The e-cookbook will be available as of May 20th 2011 in PDF format on the internet, and will be also free for download (at no cost). E-book CD will be available June 1st 2011. The publisher is already discussing translating the e-cookbook in other languages.